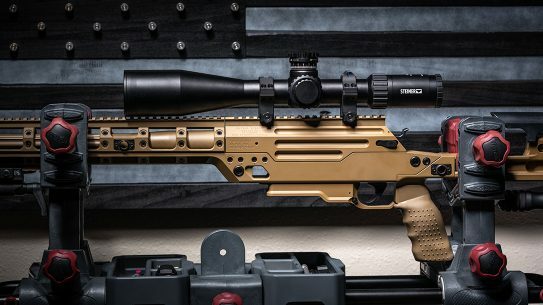 If you're entering the world of long range precision shooting or want to expand your capabilites, we review everything from rifle setup to bullet flight. 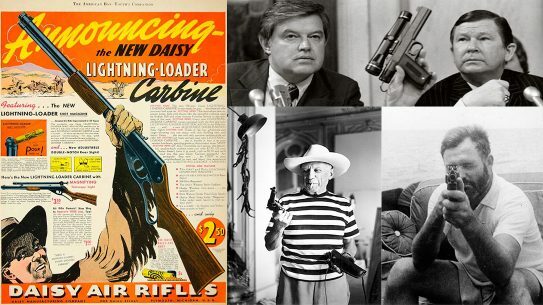 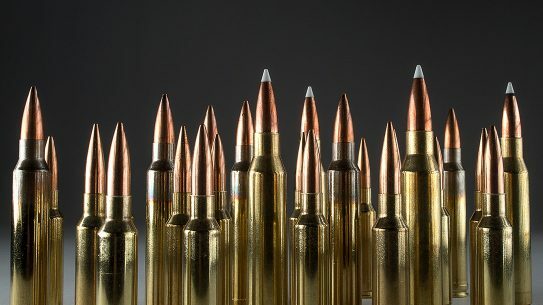 Whether novice or veteran, when it comes to rifle calibers and long-range shooting, choosing the right round is the crux of success. 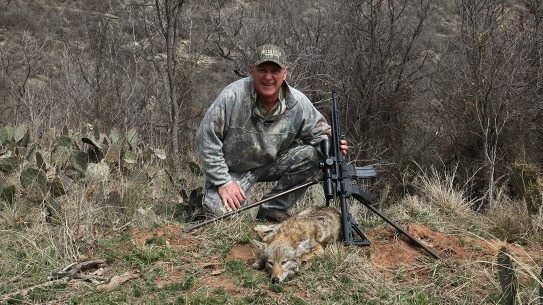 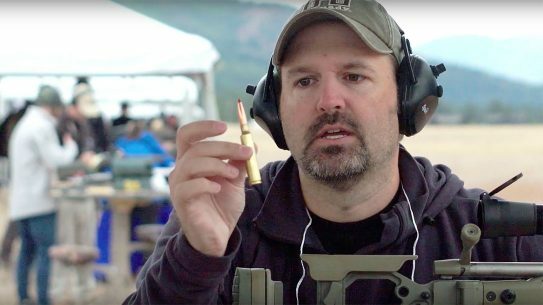 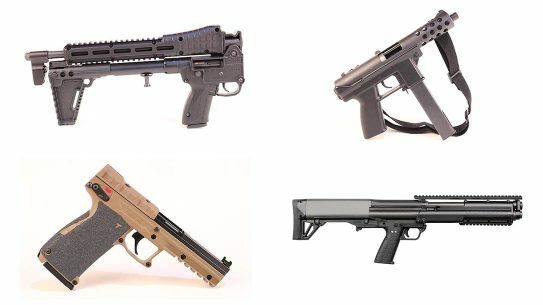 Long-range shooting expert and 'Ballistic Precision' magazine editor Sean Utley recently sat down with the We Like Shooting crew to talk distance shooting. 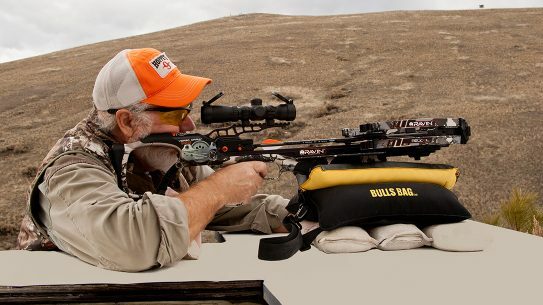 While long-range crossbow use has become a craze, considering the arc of a 100-yard shot, it isn't an ethical hunting shot to take. 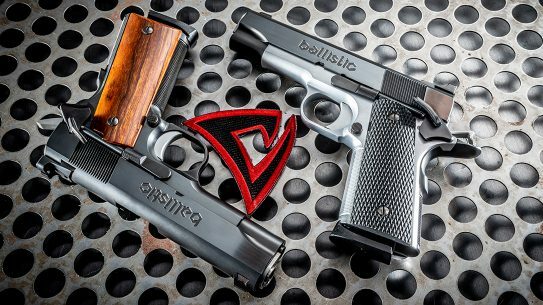 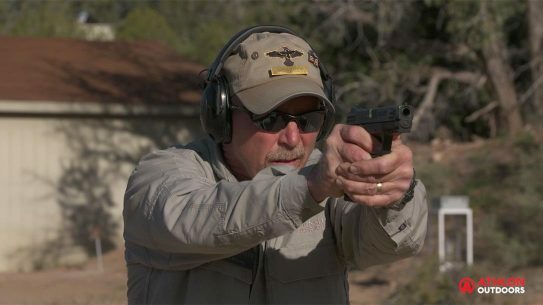 Gunsite instructor Bob Whaley delves into his long-range pistol shooting challenge and why it will make anyone a better shooter. 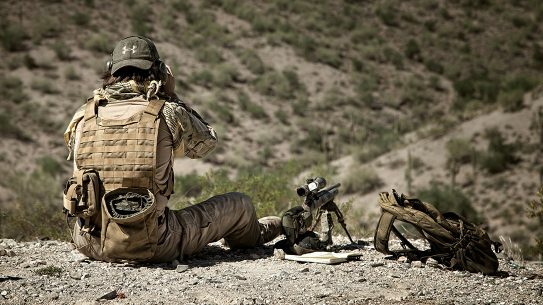 With long-range shooting, the ultimate goal is a single hole in the absolute dead-center of the target on command, and getting there involves a number of different factors. 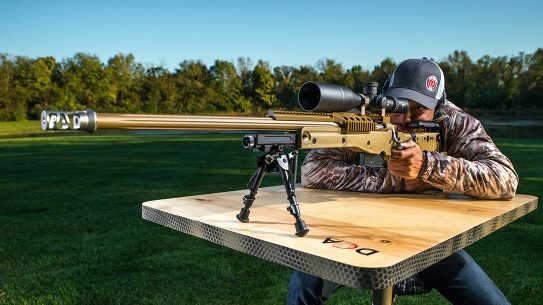 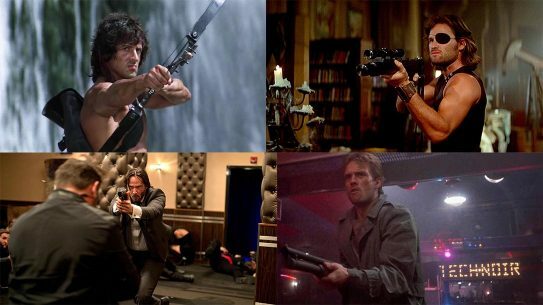 Executing a 2-mile shot is no longer an impossible feat, but it still takes a number of factors to successfully hit the target. 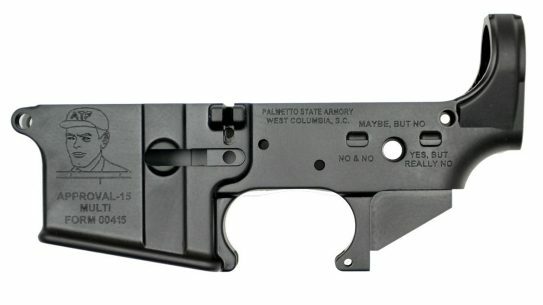 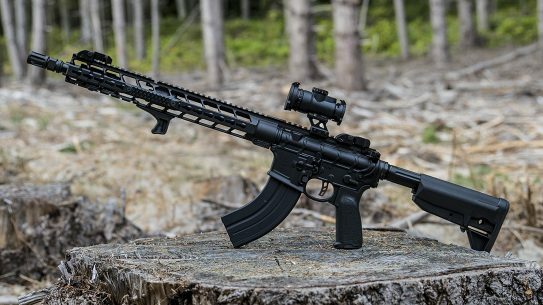 Built around the 7.62x39 Russian cartridge, the PWS MK116 MOD 2 gives AK style, and a long-stroke piston system, to the AR-style platform. 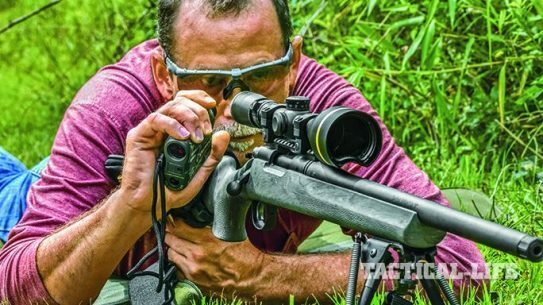 Built for the powerful .300 HAM'R cartridge, Wilson Combat designed the Bill Wilson Ranch Rifle to the exact configuration Bill Wilson uses on a daily basis. 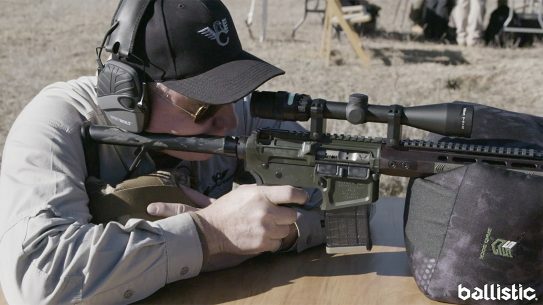 The all-new Hornady 300 PRC Precision Rifle Cartridge does serious damage at extended distances, as we quickly learned out on the range. 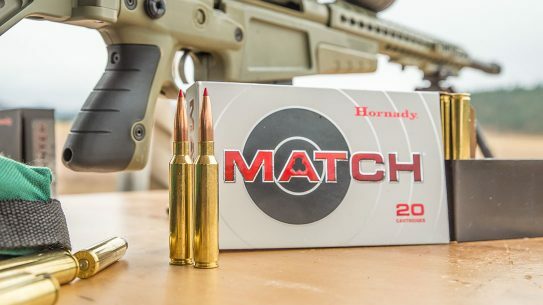 The new Hornady 300 PRC Cartridge is an absolute powerhouse for long-range shooting with performance that may surpass .300 Win Mag and .308 Norma Mag. 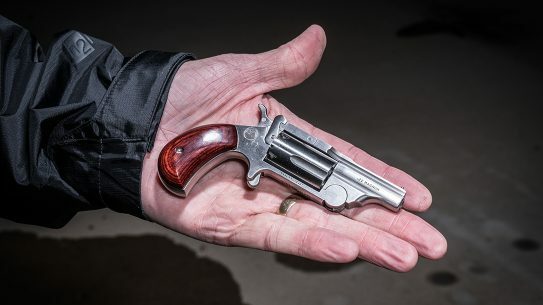 With its top-break design, the North American Arms Ranger II Mini-Revolver comes through as a 'cool' and reliable last-ditch defender. 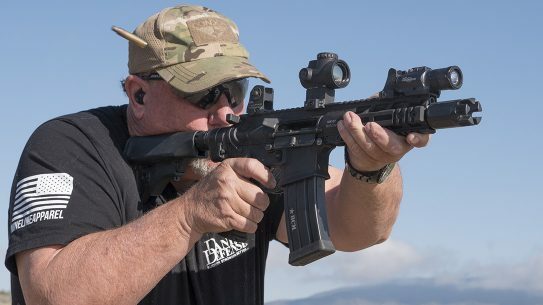 The Trijicon MRO Green Dot Sight offers shooters the ability to counteract problems commonly associated with red dot sights. 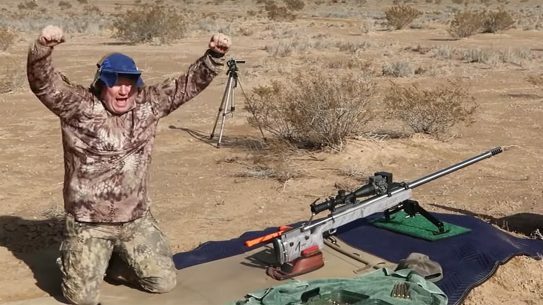 InRangeTV has created a channel on the adult website PornHub as a means of getting its videos out in the wake of YouTube's policy change on gun videos. 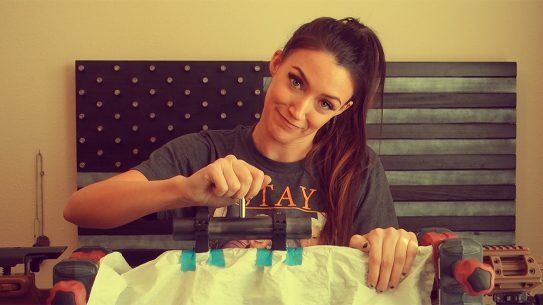 Your prayers have been answered! 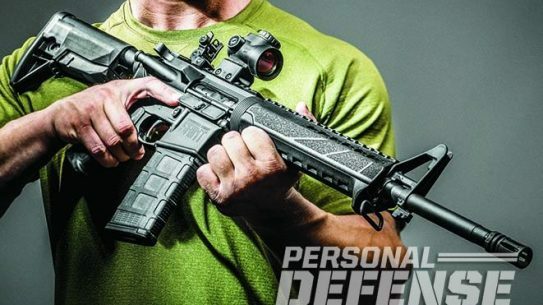 Defend your legacy with the Springfield SAINT, the company's first-ever AR rifle. 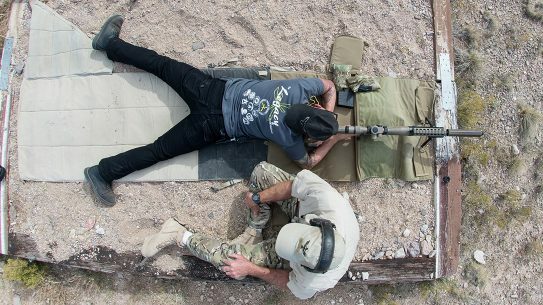 Want to learn how to shoot long range? 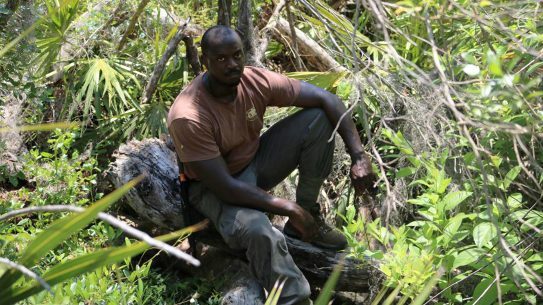 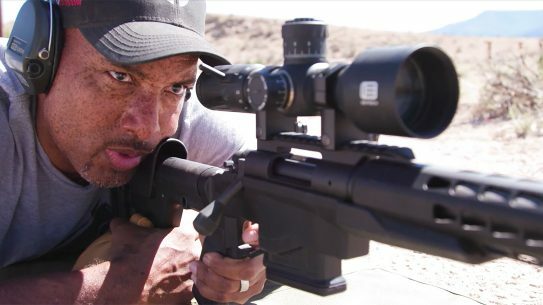 From bullet science to tips from the pros, watch all six episodes and get out to a mile in no time.